The Country Action Agenda is intended to demonstrate how the SE4ALL global objectives can be achieved in a particular country. It addresses the issues and gaps identified in the respective Rapid Assessment/Gap Analysis by outlining and prioritizing various courses of action. Moreover, it clarifies the role of energy services in various sectors and how efforts in the area of energy access, energy efficiency, and renewable energy sources can support the attainment of national development goals. Given the role of access to energy as enabler for water security, public health, education, income generation, empowerment of women, good governance and sustainable development, such transparent and cross-sectorial planning must be enabled through inter-ministerial consultations. ECREEE is assisting the ECOWAS Member States to develop their respective Sustainable Energy for All Action Agenda as well as the National Renewable Energy Action Plans (NREAPS) and the National Energy Efficiency Action Plans (NEAPS). Through the national action plan process, Member States are being supported to institutionalize actions that promote investments in sustainable energy services. Targets set will are based on national potentials and socio-economic assessments, and will require that they are underpinned by concrete laws, incentives and measures as well as a clear financing strategy and technically well-designed interventions. The SE4ALL Action Agenda, the NREAP and the NEEAP are developed in a holistic and integrated approach. All three plans are developed in a national stakeholder consultation process and are owned by the Government. supporting the effective implementation and monitoring of the defined Action Plans towards the achievement of the ECOWAS Sustainable Energy goals for 2030. One of the major achievements of ECREEE in 2014-2015 has been assisting the ECOWAS member states in developing the SE4ALL National Action Agendas that include the National Renewable Energy Action Plan (NREAP) and the National Energy Efficiency Action Plan (NEEAP). In order to assure a credible and effective process, ECREEE engaged national consultants in each Member State as well as a pool of international experts to support the development of the three Action Agendas, which provides a roadmap for countries to achieve their national tar-gets, and in so doing, contribute towards the attainment of the regional sustainable energy tar-gets by 2020 and 2030. 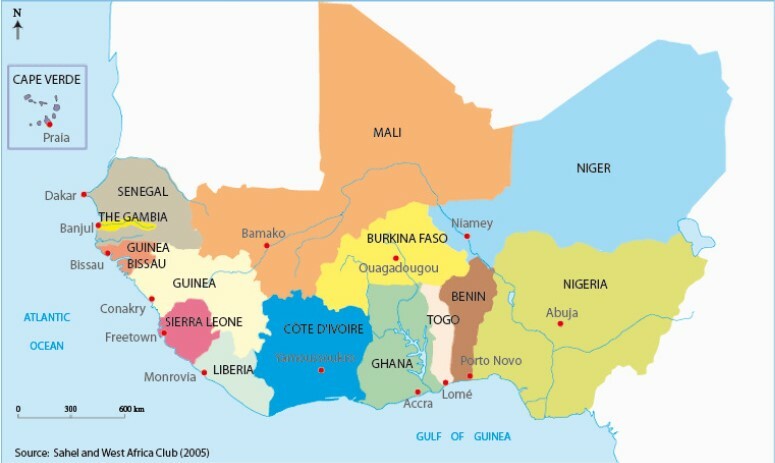 At a regional high level policy investment forum, which held in September 2015 in Abidjan, Cote d’Ivoire, Directors of Energy of ECOWAS Member States presented their respective Sustainable Energy Country Action Plans to relevant stakeholders, including international partners and investors. The SE4ALL National Action Agenda translate the national policies in a strategic path that will bring each country close to the SE4ALL objectives by 2030. It provides information on the quantity of inputs required to meet the objectives in term of number of electricity connections, number of access to efficient cooking fuels equipment and devices, MW of installed renewable energy capacity and penetration of energy efficient devices. It also indicates the schedule of actions and programmes to roll out in order to create an enabling environment for the above investment.